We take pride in providing support to clients after they take possession of their home. Condo Inspection Toronto is only a phone call away to answer any of your questions. To us, servicing a client is more than just a transaction, rather it's an enjoyable overall experience. 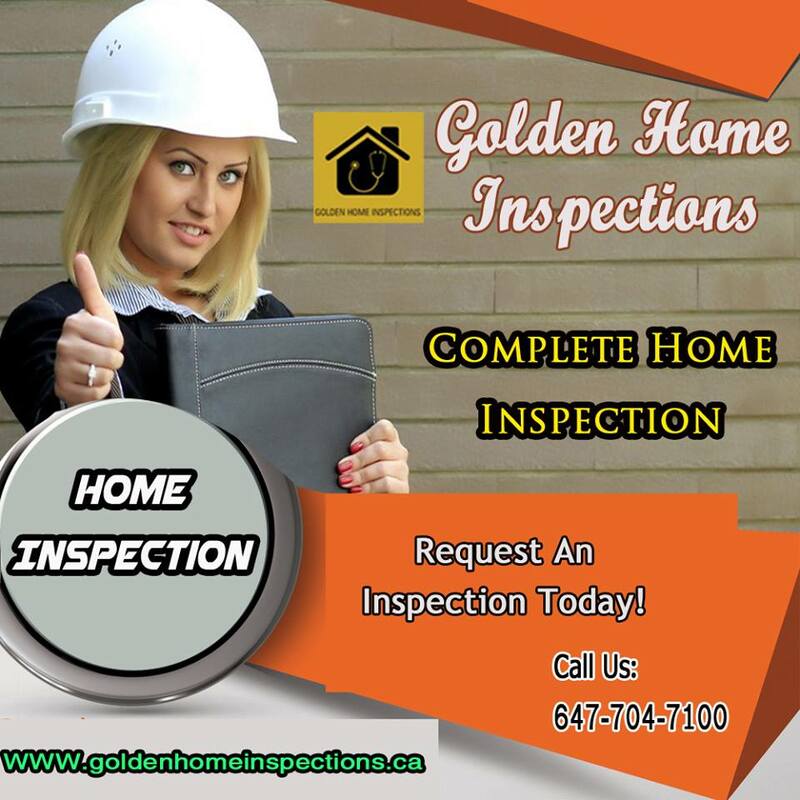 For more details about our inspection visit our website (www.goldenhomeinspections.ca).